Retired Indian cricket player Sachin Tendulkar is considered one of the greatest batsmen in the history of his sport. Sachin Tendulkar was born April 24, 1973, in Bombay, India. Introduced to cricket at age 11, Tendulkar was just 16 when he became India&apos;s youngest Test cricketer. In 2005, he became the first cricketer to score 35 centuries (100 runs in a single inning) in Test play. In 2008, he reached another major milestone by surpassing Brian Lara&apos;s mark of 11,953 Test runs. Tendulkar took home the World Cup with his team in 2011, and wrapped up his record-breaking career in 2013. Largely considered cricket&apos;s greatest batsman, Sachin Tendulkar was born April 24, 1973, in Bombay, India, to a middle-class family, the youngest of four children. His father was a writer and a professor, while his mother worked for a life insurance company. Named after his family&apos;s favorite music director, Sachin Dev Burman, Tendulkar wasn&apos;t a particularly gifted student, but he&apos;d always shown himself to be a standout athlete. He was 11 years old when he was given his first cricket bat, and his talent in the sport was immediately apparent. At the age of 14, he scored 326 out of a world-record stand of 664 in a school match. As his accomplishments grew, he became a sort of cult figure among Bombay schoolboys. After high school, Tendulkar enrolled at Kirti College, where his father also taught. The fact that he decided to go to the school where his father worked came as no surprise. Tendulkar&apos;s family is very close, and years after he&apos;d achieved stardom and cricket fame, he continued to live next door to his parents. Wasting little time living up to the lofty expectations, the 15-year-old Tendulkar scored a century in his domestic first-class debut for Bombay in December 1988, making him the youngest player to do so. Eleven months later, he made his international debut for India against Pakistan, where he famously declined medical assistance despite getting hit in the face by Waqar Younis. In August 1990, the 17-year-old delivered a match-saving 119 not out against England to become the second-youngest player to record a century in Test play. Other celebrated early highlights included a pair of centuries in Australia in 1992, one of them coming at the blindingly fast WACA track in Perth. Underscoring his rapid rise to the top of his sport, Tendulkar in 1992 became the first international player to sign with England&apos;s storied Yorkshire club. In India, Tendulkar&apos;s star shined even brighter. In a country reeling from troubled economic times, the young cricketer was seen as a symbol of hope by his countrymen that better times lay ahead. One national newsweekly went so far as to devote an entire issue to the young cricketer, dubbing him "The Last Hero" for his home country. His style of play—aggressive and inventive—resonated with the sport&apos;s fans, as did Tendulkar&apos;s unassuming off-the-field living. Even with his increasing wealth, Tendulkar showed humility and refused to flaunt his money. After finishing the 1996 World Cup as the event&apos;s leading scorer, Tendulkar was named captain of the Indian national team. However, his tenure marked one of the few blights on an otherwise illustrious career. He was relieved of the responsibility in January 1998, and briefly took over as captain again in 1999, but overall won just four of 25 Test matches in that position. His struggles with the captaincy notwithstanding, Tendulkar remained as brilliant as ever on the field. He delivered perhaps his finest season in 1998, devastating Australia with both his maiden first-class double century and his memorable "desert storm" performance in Sharjah. 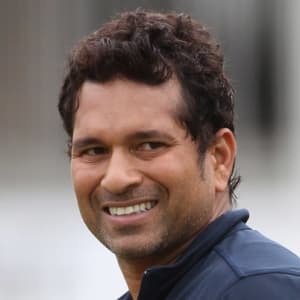 In 2001, Tendulkar became the first player to score 10,000 runs in One Day International (ODI) competition, and the following year he surpassed the great Don Bradman on the all-time list with his 30th Test century. He was again the leading scorer during World Cup play in 2003, earning Man of the Series honors despite India&apos;s loss to Australia in the final. Tendulkar&apos;s dominance of his sport continued even as he moved into his 30s. He delivered an unbeaten 241 against Australia in January 2004, and notched his record-breaking 35th century in Test competition in December 2005. In October 2008, he entered the record books again by blowing past Brian Lara&apos;s mark of 11,953 Test runs. On the heels of becoming the first player to post a double century in ODI play, he was named the 2010 International Cricket Council Cricketer of the Year. In April 2011, Tendulkar chalked up another milestone when he and his team propelled India to a World Cup victory over Sri Lanka, the first in his long career. During the tournament, he again demonstrated he was in a class by himself by becoming the first batsman to score 2,000 runs and six centuries in World Cup play. His career nearing the finish line, Tendulkar was sworn in as a Rajya Sabha member at the Parliament House in New Delhi in June 2012. He retired from ODI competition in December, and the following October, the legendary batsman announced he was calling it quits in all formats. Tendulkar played his 200th and final Test match in November 2013, finishing with a jaw-dropping accumulation of statistics that included more than 34,000 runs and 100 centuries in international play. Shortly after his final match, Tendulkar became the youngest person and the first sportsman to be conferred the Bharat Ratna, India&apos;s highest civilian honor. Revered throughout his home country, Tendulkar devoted his time to charity work following his retirement. 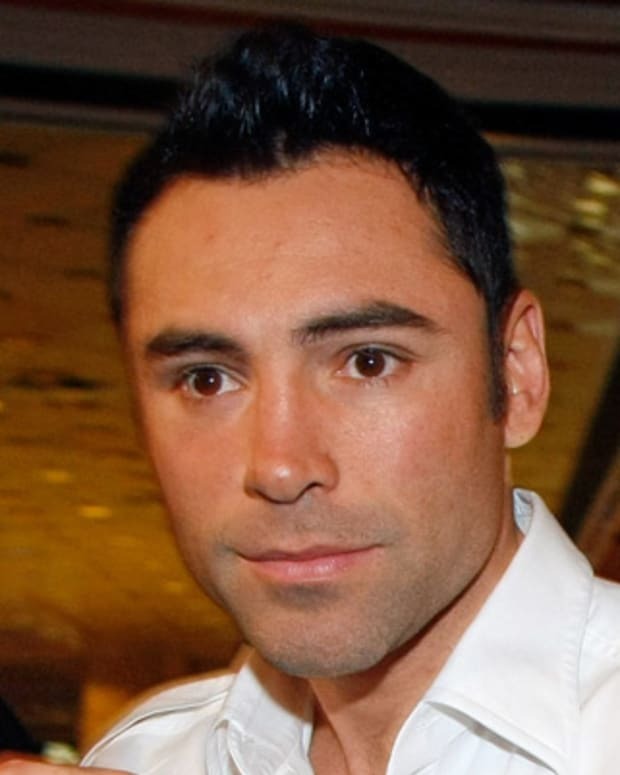 He briefly returned to competition in July 2014 as captain of the MCC team in the bicentenary celebration of Lord&apos;s Cricket Ground in London, and later that year he released his autobiography, Playing It My Way. As part of an effort to introduce Americans to cricket, he was named captain of an all-star team for a series of exhibition matches in the U.S. in November 2015. Married since 1995 to wife Anjali, a former pediatrician, Tendulkar has two children, Arjun and Sara. Arjun has followed in his famous dad&apos;s footsteps by pursuing a career as a cricketer. 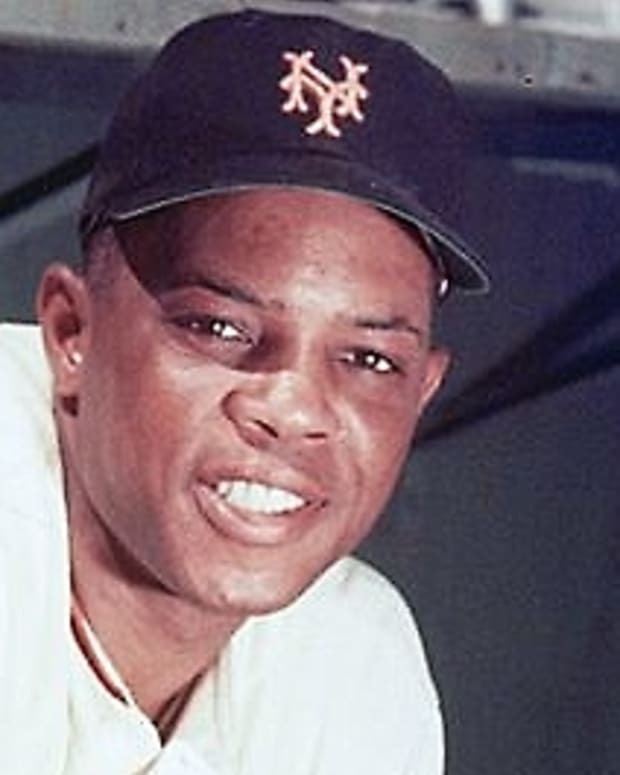 One of the greatest baseball players in history, Willie Mays thrilled fans over a 22-year big league career with his powerful bat and astonishing defensive skills. 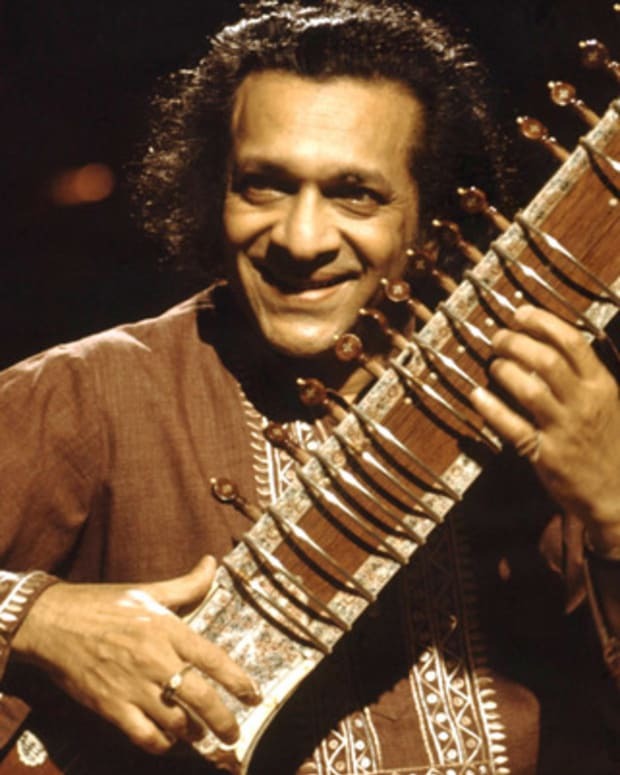 Ravi Shankar was an Indian musician and composer best known for popularizing the sitar and Indian classical music in Western culture. A.P.J. 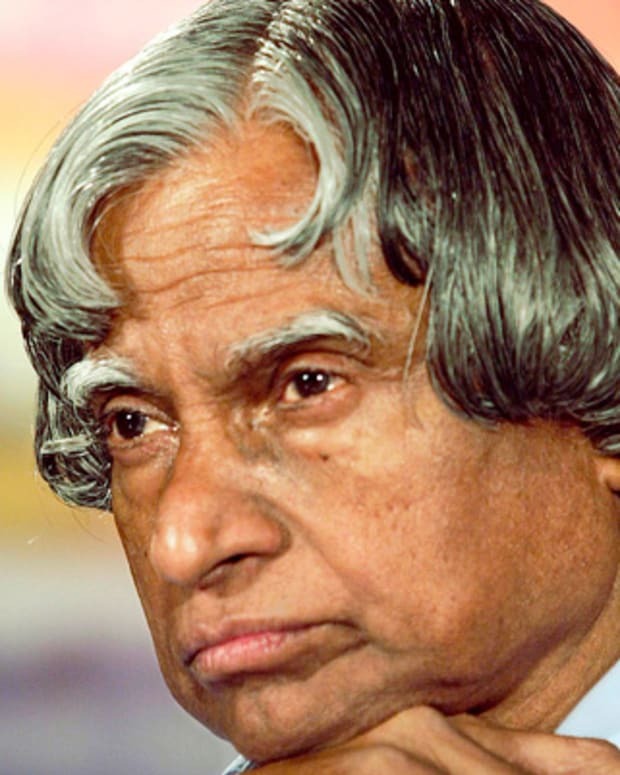 Abdul Kalam is an Indian scientist and politician who served his country as president from 2002 to 2007. 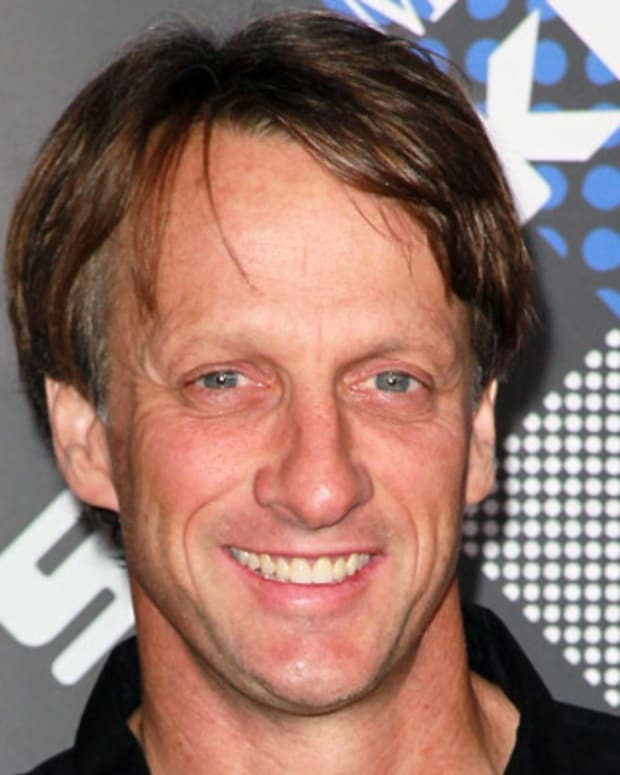 Tony Hawk is a professional skateboarder and is considered a legend in the history of the sport. 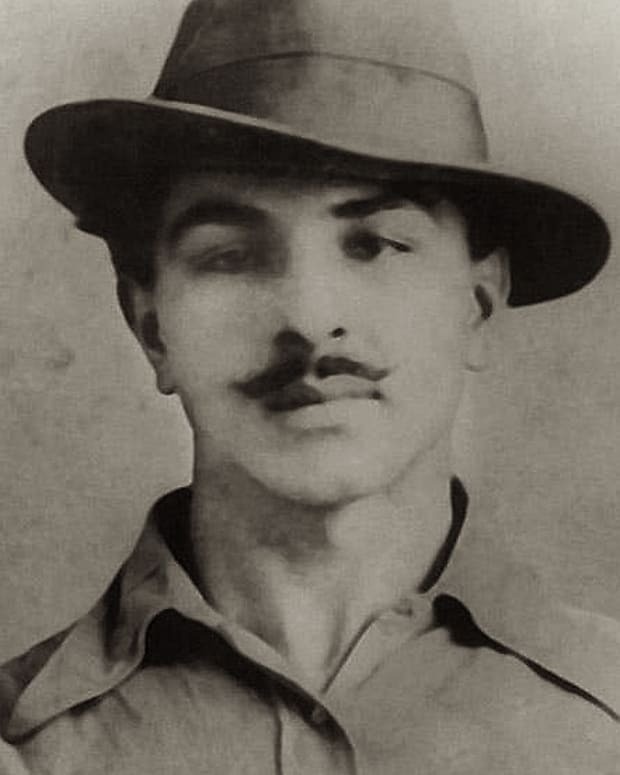 Considered to be one of the most influential revolutionaries of the Indian independence movement, Bhagat Singh gave his life for this cause. 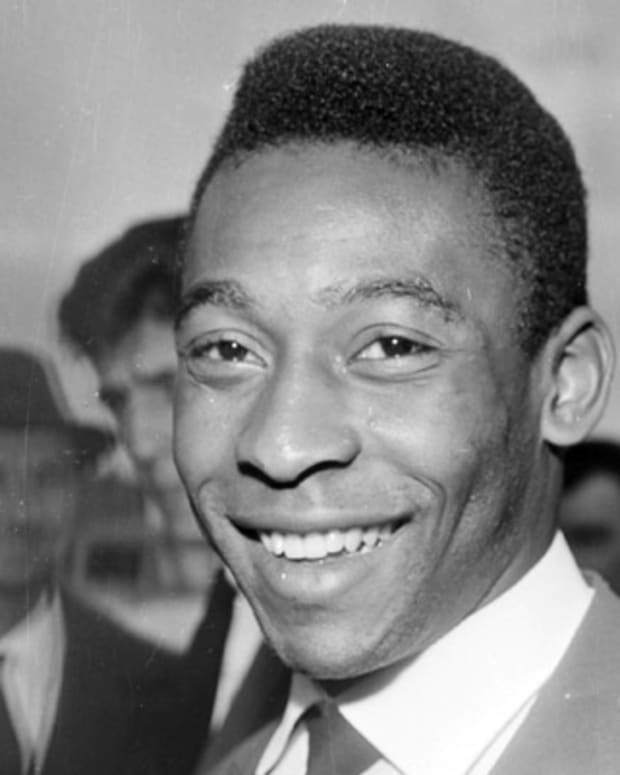 A member of three Brazilian World Cup-champion teams, Pelé is considered by many to be the greatest soccer player of all time. 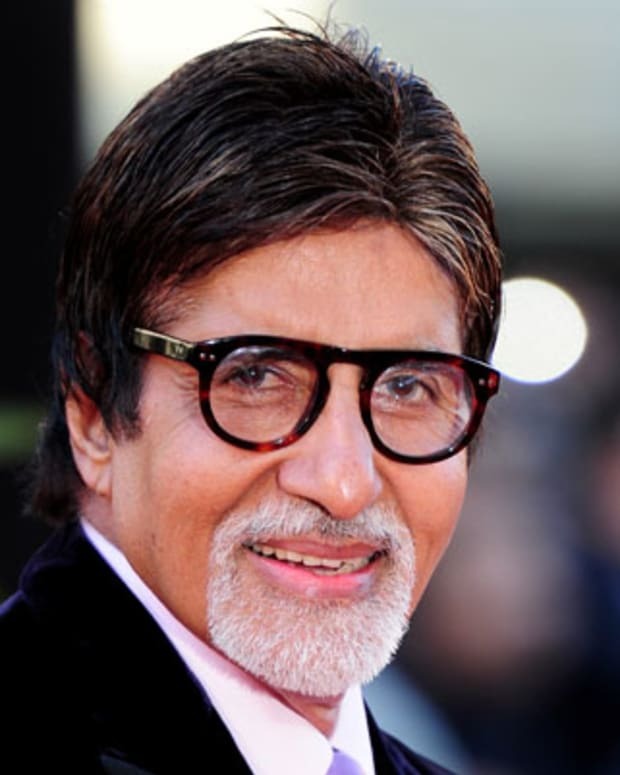 Bollywood actor Amitabh Bachchan is known for his roles in action movies like Zanjeer, and for hosting the Indian version of Who Wants to Be a Millionaire?. 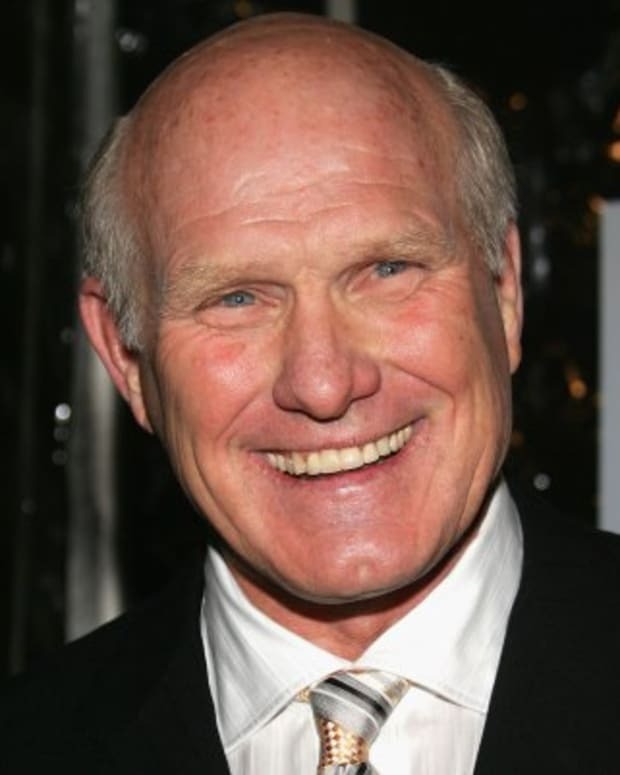 One of the greatest quarterbacks in NFL history, Terry Bradshaw has spent much of his life playing, reporting and commenting on football.